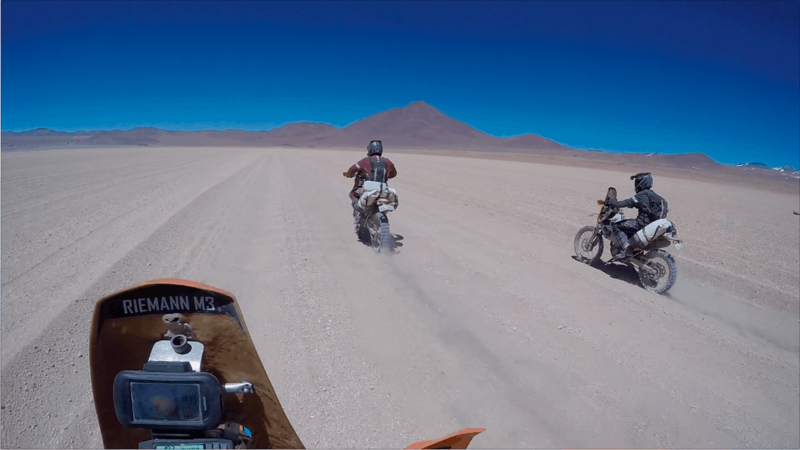 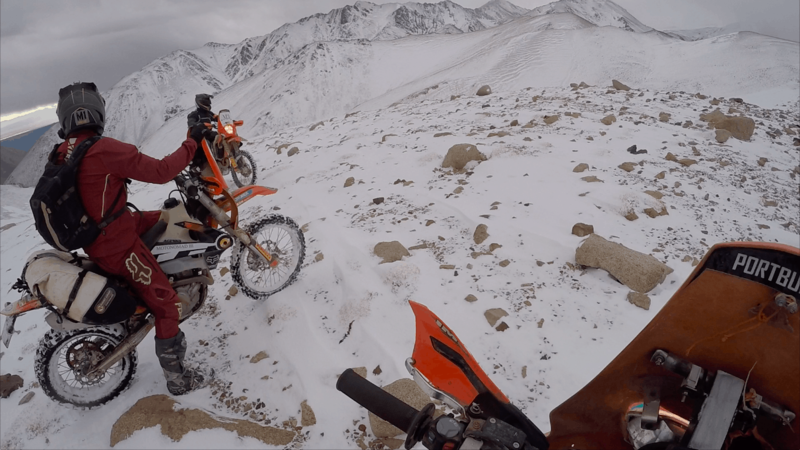 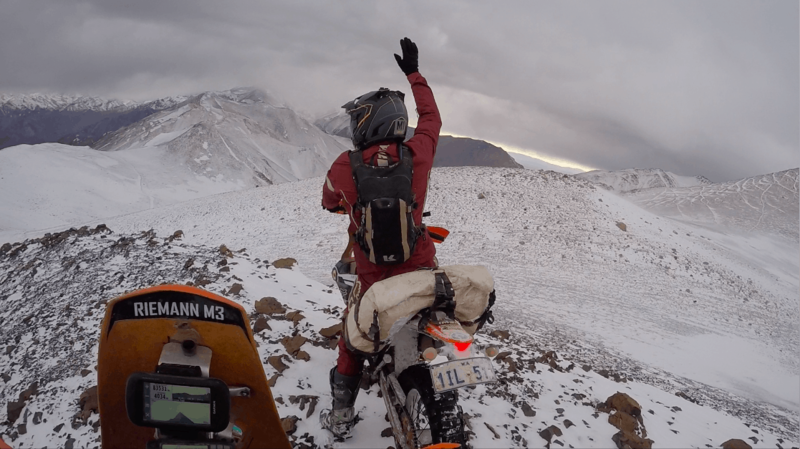 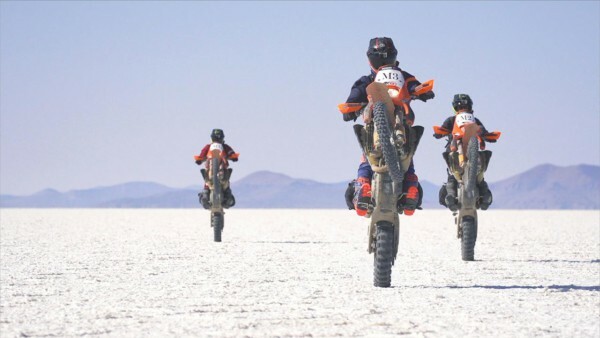 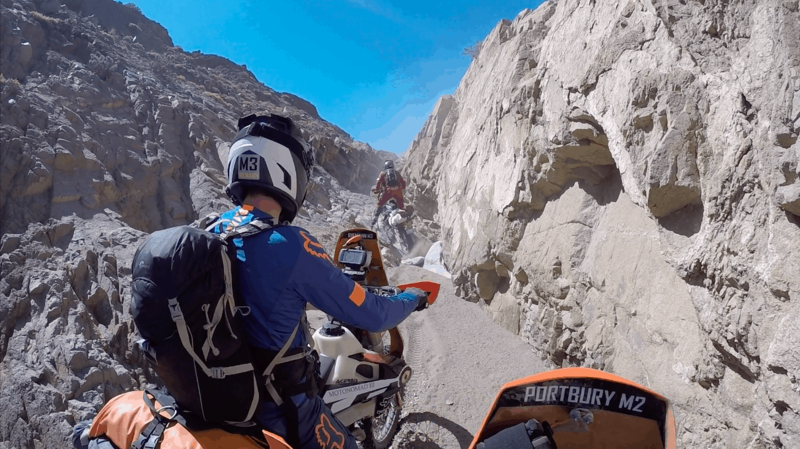 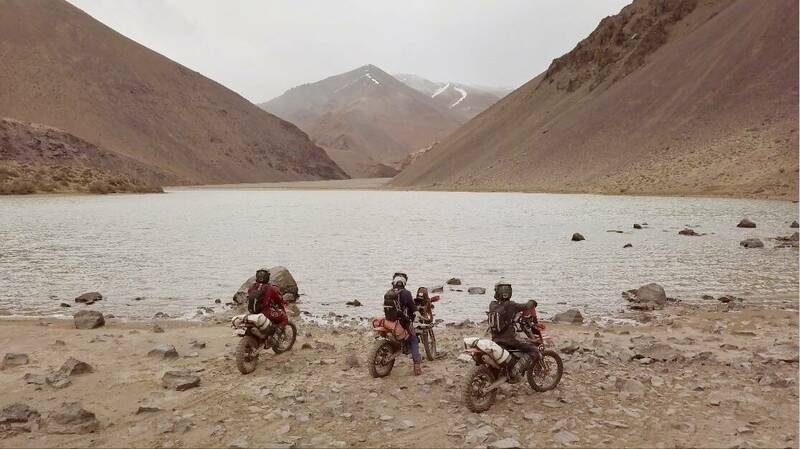 Testing the limits of their bikes and bodies, three friends disappear into Chile’s Atacama desert. 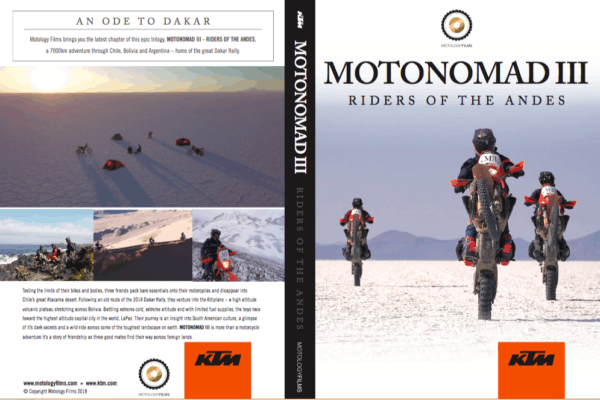 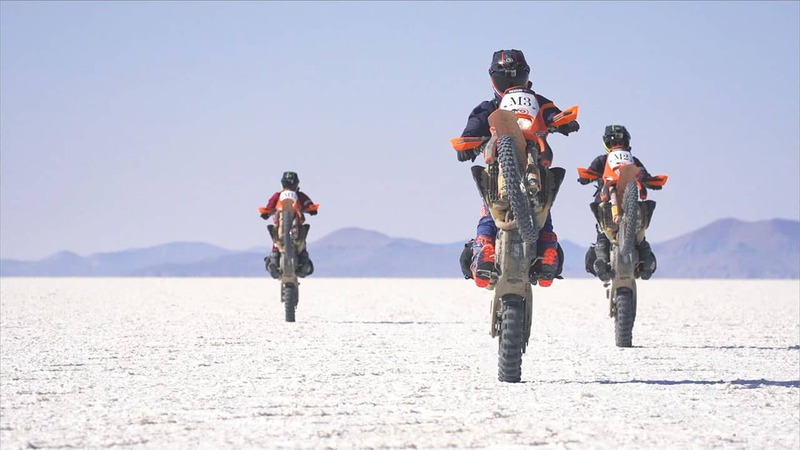 Following an old route of the 2014 Dakar Rally, they venture into the Altiplano – a high altitude volcanic plateau stretching across Bolivia. 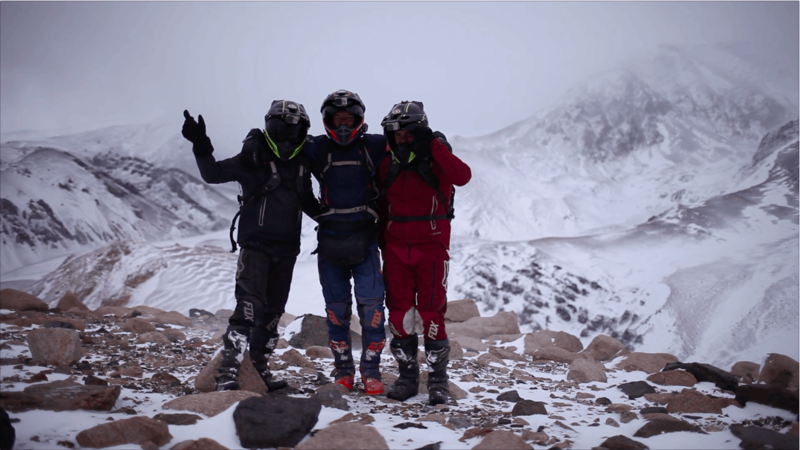 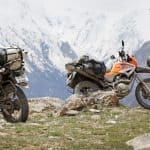 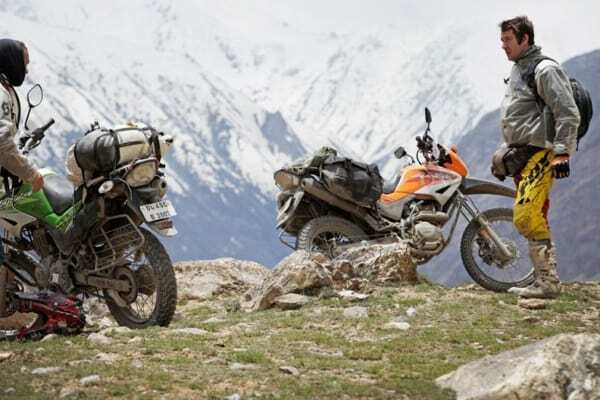 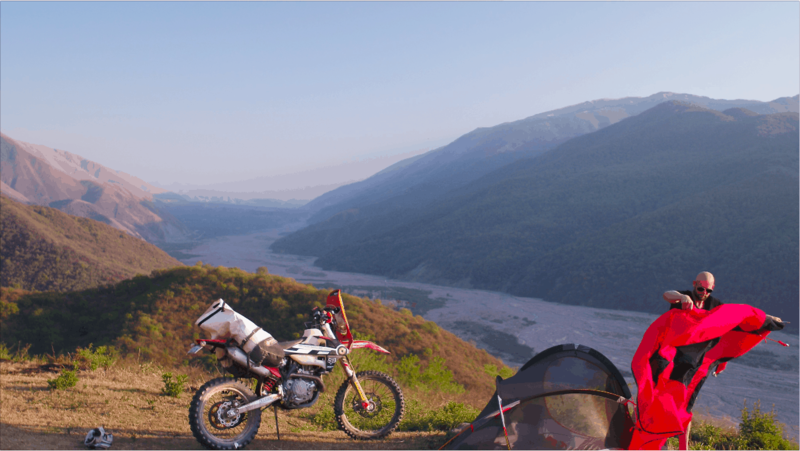 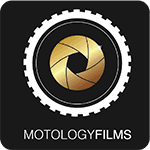 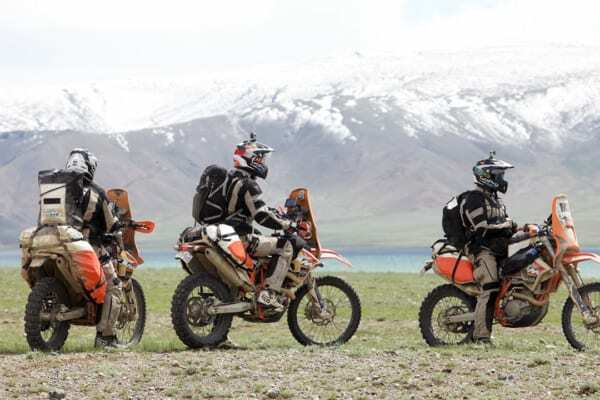 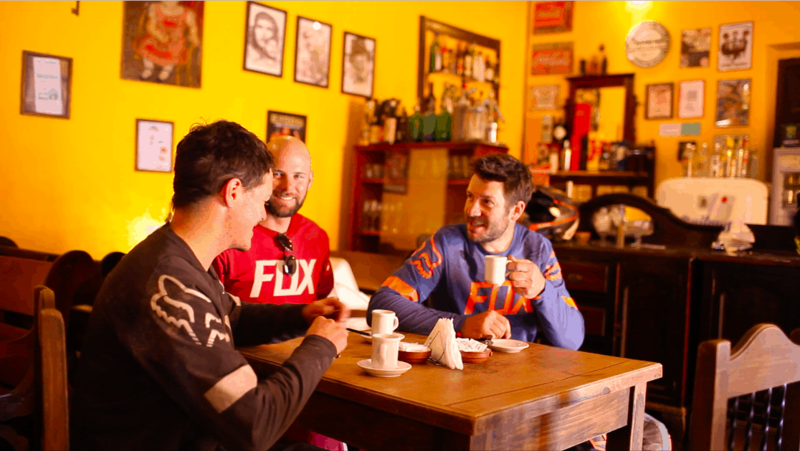 Extreme cold, Extreme altitude and limited fuel supplies, their journey is an insight into South American culture, a wild ride across some of the toughest landscape on earth and a story of friendship as three mates find their way through the Andes!